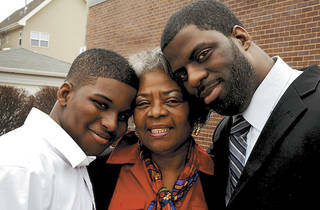 The hip-hop artist and aspiring politico remembers Regal talent shows and artists’ communities. 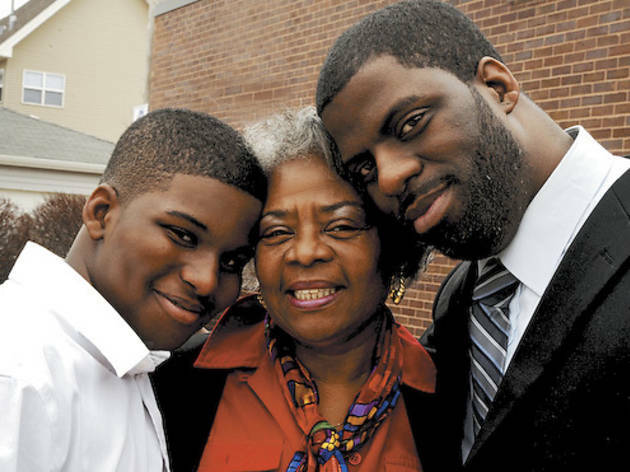 With multiple mix-tapes and two well-received albums under his belt, including last year’s El Che, hip-hop artist Rhymefest (above, right), 33, made his first foray into politics with a run for 20th Ward alderman in February’s election. He made it to the runoff but conceded earlier this month and is now back in the studio, working on a new album. The South Shore High School grad looks back on some of his biggest early influences, including a Wicker Park artists’ loft and the Regal Theater talent shows where he cut his teeth as a rapper.